Layman’s Guide to Stem Cells: Stem Cell Use, Treatments and Controversies. Scientists and researchers are excited about the healing potential of stem cells. These biological marvels have the ability to grow into specialized cells such as heart and liver cells, and when extracted and grown under the right conditions could be used to repair damaged tissues and organs. In many parts of the world antibiotic resistance has reached unprecedented levels as bacterial infections are able to outwit the drugs we throw at them, even some of the latest ones. But that does not mean that it’s game over as medicine has a number of tricks up its sleeve. If you want to make a real difference to people’s lives, a career in medicine might just be for you. There are many careers available, some involving years of intense training. This guide will help you decide which profession will suit you the best. A study published in a 2011 issue of the “Archives of General Psychiatryindicates that autism in children may be caused by a mother’s antidepressant use during early pregnancy. These results aren’t conclusive and further research is needed to prove the link between antidepressants and autism. A July 2011 study suggests children who are frequently exposed to secondhand smoke have an increased risk for developing a learning disability. Children who are exposed to secondhand smoke are twice as likely to suffer from a learning disability when compared to children who aren’t exposed. Scientists have discovered a new drug-resistant form of gonorrhea. This new “super bug” is very difficult to treat and may lead to serious health complications. Prevention of the STD is essential for minimizing the risks. A study published in the3 July 2011 issue of “Circulation Research” indicates stem cells may produce benefits for severe angina sufferers. When study investigators injected stem cells into areas near the heart, patients reported fewer angina symptoms. Heated chemotherapy involves the use of a heated chemotherapy drug directly after surgery. The heat kills the cancer growth and improves the effectiveness of the chemotherapy drug. Synthetic bones are needed when bone loss has occurred due to age, injury, infection or disease. The use of synthetic bones is rapidly changing as new research has developed more natural synthetic bones. Cold laser therapy, or LLLT, uses low-level lasers to treat an area noninvasively. This therapy technique is said to benefit arthritis pain, even though the FDA has yet to approve its use for the treatment. An amazing breakthrough has occurred with the use of stem cells to grow human organs. With this breakthrough, researchers are hoping to one day eliminate the need for organ transplant waiting lists. Learning the pros and cons of H1N1 vaccine are important, when deciding whether or not to be vaccinated against the H1N1 virus. The CDC urges everyone to be vaccinated to reduce the risk of fatality. The rock cycle is actually formed through a fairly straightforward progression. Fundamentally, this cycle is the process rocks go though to create the geological formation of the Earth. There are three types of rocks included within the rock cycle. Diseases and Conditions: What is Nail Patella Syndrome? Nail patella syndrome is a rare hereditary condition that causes complications with the nails, skin, kidneys, and eyes. The bones and joints are often affected by the condition as well. This condition can produce painful complications that require treatment. Mirror reflections photography is one technique you can use when doing reflections photography. Using mirrors to capture reflections can produce great images. However, using mirrors can be very difficult to work with. There are tips you can use to create great images. The red wolf is one of the two species of wolf that call the lands of North America home. 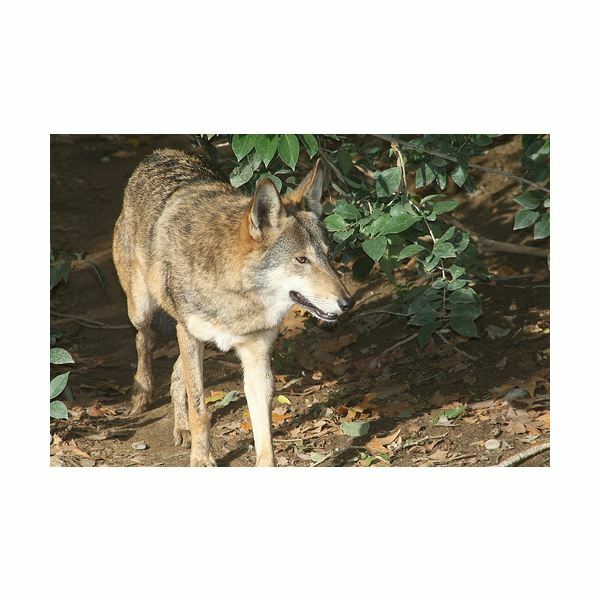 Sadly, the red wolf has found a place on the endangered species list due to environmental threats. There are many red wolf endangered species recovery projects underway, attempting to increase their population. Endangered Sea Otters Information: Why are they Hunted? 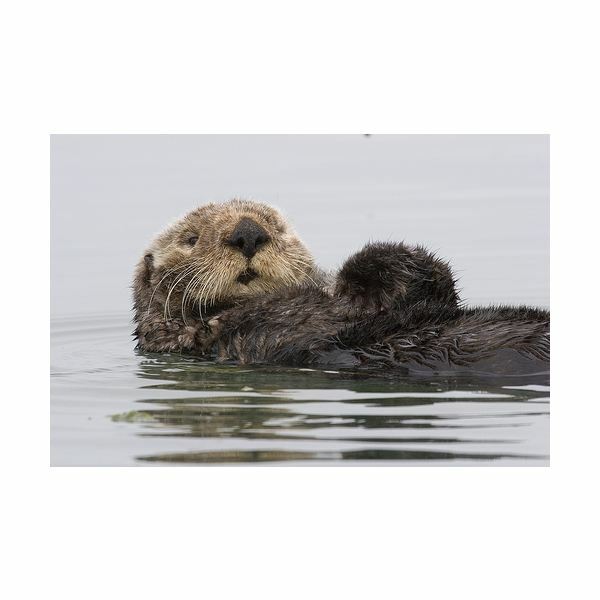 Sea otters are among the numerous species of animals that can be found on the endangered species list. Many factors have caused the population of the endangered sea otters to become threatened. With many conservation efforts in place, the sea otter population is slowly increasing.